Below you will find a list of some of the extensive services that we offer to our customers. What services you use is entirely up to you but you can be assured of a professional and courteous service from start to finish by out expert staff and team of highly experienced professional drivers. Our modern fleet of over 80 transporters vary in capacity with the largest transporters having the capacity to carry up to 12 cars. ​​Full UK Mainland coverage with a 7 day a week operation. No job too big or small. We'll move from a single vehicle through to thousands of vehicles. Our 7 day operation means we can deliver more quickly than many of our competitors. 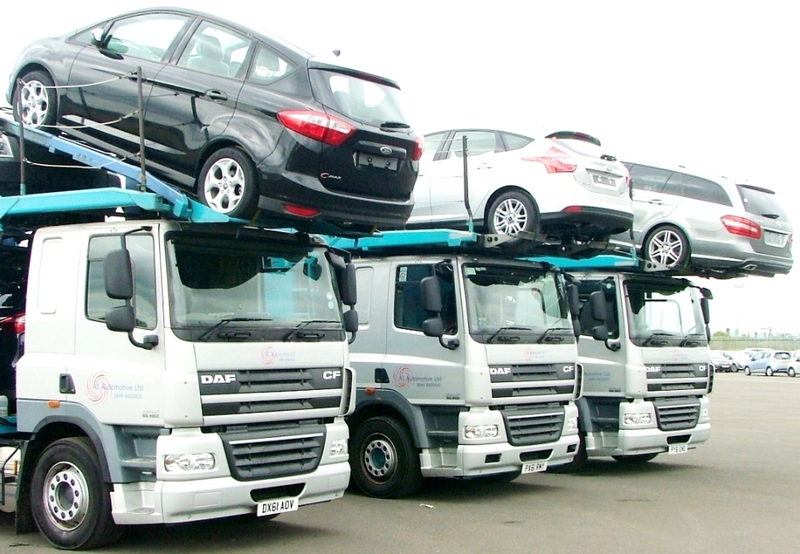 Our team of Trade Platers can move larger vehicles up to 7.5 tonnes. Full inspect and collect service. We can carry out detailed appraisals of vehicles prior to collection and vehicle handovers tailored to meet your individual requirements including collection of return vehicles. 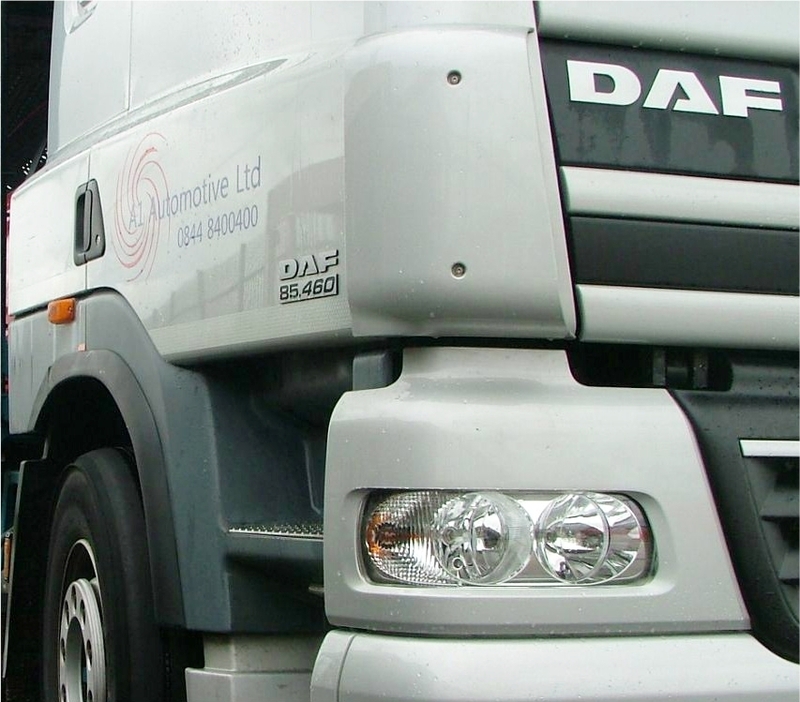 All of our drivers are equipped with electronic PDA devices which means we can email you a Proof Of Collection (POC) or Proof Of Delivery (POD) within seconds of your vehicles being collected or delivered. Special events (shows & exhibitions etc). We have a great deal of experience in moving fleets of vehicles for corporate business special events (which include timed collction/deliveries). Some of our previous clients have included motoring publications and the Scottish Football Association. We can also offer fully insured storage facilities between events at our secure storage compounds in Central Scotland and Consett, County Durham. Rental fleet branch to branch and branch to defleet centres. Dealer to Auction and Auction to Auction movements a speciality.